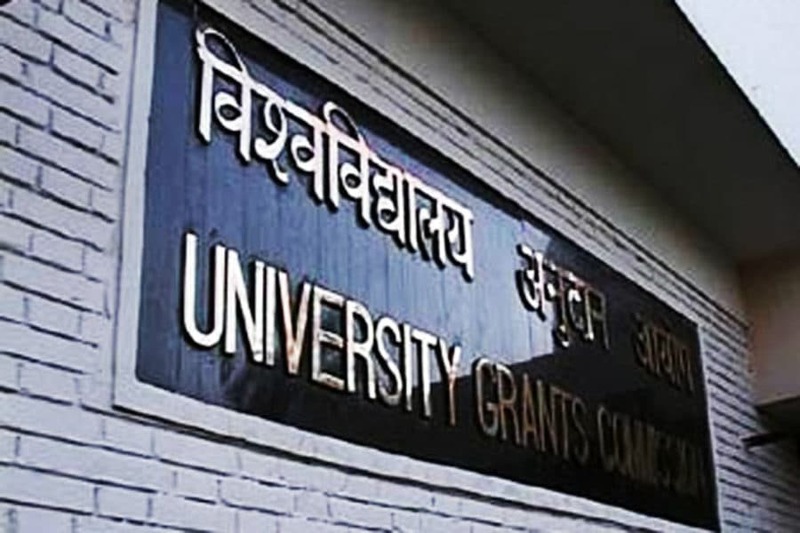 The University Grants Commission (UGC) is planning to make father’s name on degrees optional. The commission may soon start working on a proposal in this regard as Ministry of Human Resource and Development (MHRD) agreed to the suggestion made by Women and Child Development Minister Maneka Gandhi. “We are okay with the idea. 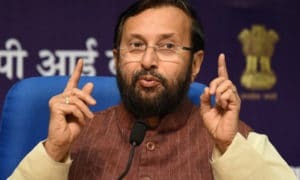 Whether the student wants to mention mother’s name or father’s name should be his or her choice,” said Human Resource Development Minister Prakash Javadekar. “We like the concept and have no objection to it. 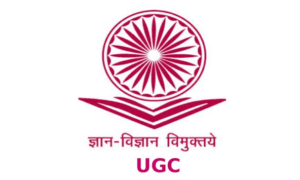 The UGC will work on it soon,” he added. 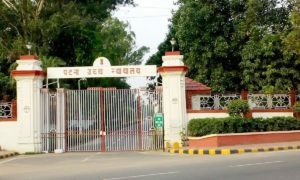 Recently, Gandhi wrote a letter to Javadekar after single mothers raised raised the rule that requires father’s name to be mandatory mentioned on a student’s degree certificate. “I have been approached by several women who are separated from their husbands and who face problems getting degree certificates issued for their children without their father’s name,” Gandhi had said in her letter. According to Gandhi, breakdown of marriages and separation between husband and wife is a reality nowadays in our country and our rules must reflect the same. “Keeping in view the sensitivity of the single/separated mother, we need to make a provision for this purpose by changing rules/guidelines,” the letter added.